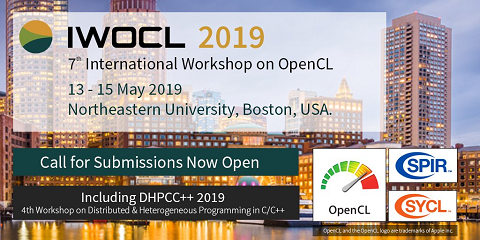 LEAP 2013 is the place to learn about and share the latest advances in the use of high-performance parallel computing technology on low-power mobile CPU, GPU, FPGA and embedded processors. Two days of world-class education and networking will give developers, researchers, engineers and technology managers the vital knowledge they need to understand, assess and exploit the benefits of this emerging technology across a broad range of applications on mobile, embedded, tablet, and server platforms. * Software development; OpenCL, C++ AMP, OpenMP, OpenGL, RenderScript, CUDA, etc.